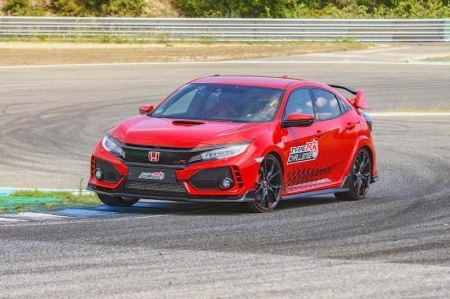 TCR-prepped Golf wins at its debut race. 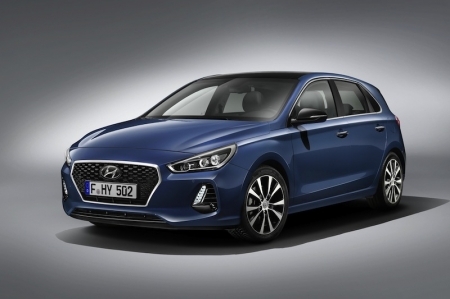 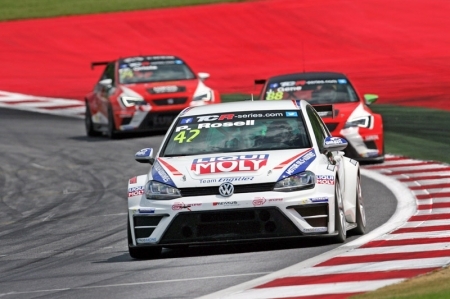 The race Golf we reported about last week made headlines by winning its debut race, claiming its first victory at the Touringcar Racer International Series (TCR) in Austria. 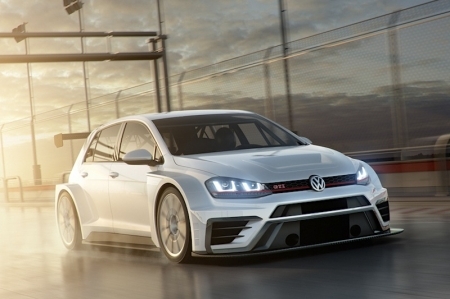 A Golf for the racetrack. 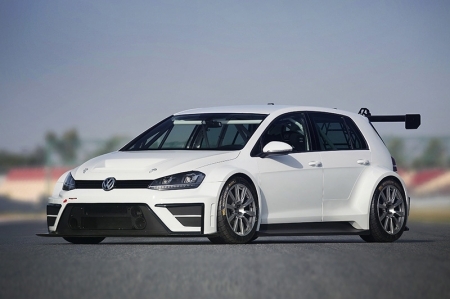 This TCR-ready (Touringcar Racer International Series) Golf concept is one mean wide-bodied hatchback on steroids. 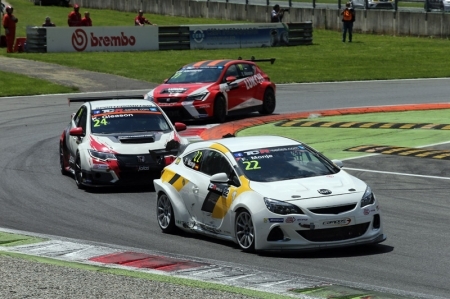 Touring Cars Are Coming To Singapore!